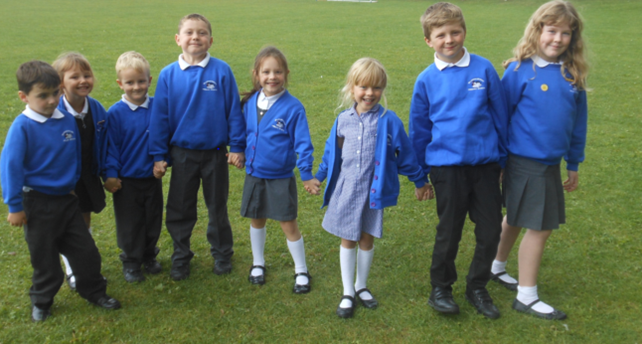 If you are considering us, whether you hope your child will join us as their first "Big School", or you are relocating to the Billingborough area from further afield, we would like to invite you to come and have a look around our school. Although taster days and new starter visits are available we believe that, first of all, a personal tour with the Head Teacher or a member of the Senior Team will allow you to discover what we do and ask questions relevant to your child and family.Once you have made up your mind, if you wish to become part of our school family, you will need to follow our admissions system. Children can join us from their third birthday onwards. There is an hourly charge for our Pre Reception/Nursery school class, the government gives each child 15 universal child care hours free from the term after their third birthday. Prior to that we charge the equivalent of the government subsidy which is about £3.50/hour. Once the 15 hours have been used ( these can be taken flexibly e.g. 5 mornings or full days) then you may be eligible for up to further extended15 hours if you fulfil the criteria for a working parent. If you are able to show ineligibility for the extended hours we make a smaller charge for each hour children attend after they have used their universal entitlement. Children can attend full time if they wish and Nursery pupils can use our wrap around care, available in term time too, usual charges apply. More about funding your child's nursery place can be read on the document below. Applications for pre reception / nursery places should be made through the school office. 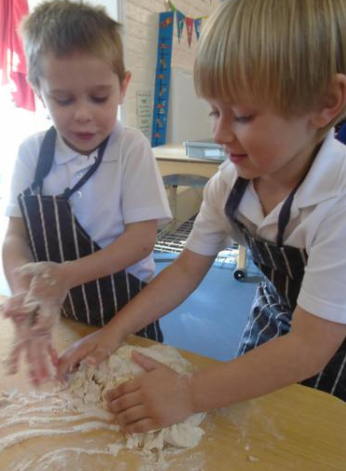 Most of our pupils begin their time with us during their pre school years but some start in Reception and we support families which ever way works for them. Reception places are allocated via the local authority and ALL pupils must apply, even if they are already attending school. Applications are made from November each year with decisions made in the Spring. We can advise and help with this, the easiest way is on line. Some families join the school at other times and in other year groups, for example when families relocate. Such admissions are dealt with through the school office or on line using the link above, or call the Education Team at Lincolnshire Council Customer Service Centre on Tel: 01522 782030. Our school may take up to 20 children per year. We try to be as flexible as possible in our admissions if our school is your first choice. Should the year group be full, we would look to see if there may be capacity as a result of the the year below or above having less than 20 pupils. If this is the case, we can then even out the numbers over all. It is unusual that we cannot accomadate a whole family. (However willing we may be please note infant class size regulations mean we cannot exceed specified class numbers in the lower school, class sizes in the upper school also need to be reasonable and pay heed to space available). We would suggest in the first place you contact us to discuss your needs and arrange a visit to meet us and see our setting. This is the Lincolnshire Admissions Policy for Primary schools. It explains how places are allocated and what we do if we are over subscribed.